A Kotobukiya Japanese import! The awesome Shiranui is back again, this time with an all new look for a new pilot! 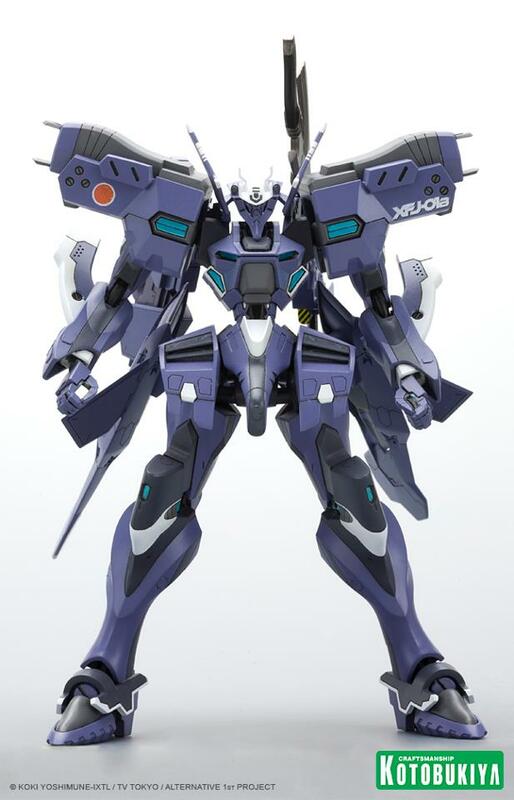 The amazing model kits celebrating the giant robots of Muv-Luv Alternative Total Eclipse continue with another variant of the most popular robot, Shiranui 2nd Tarisa Manandal! 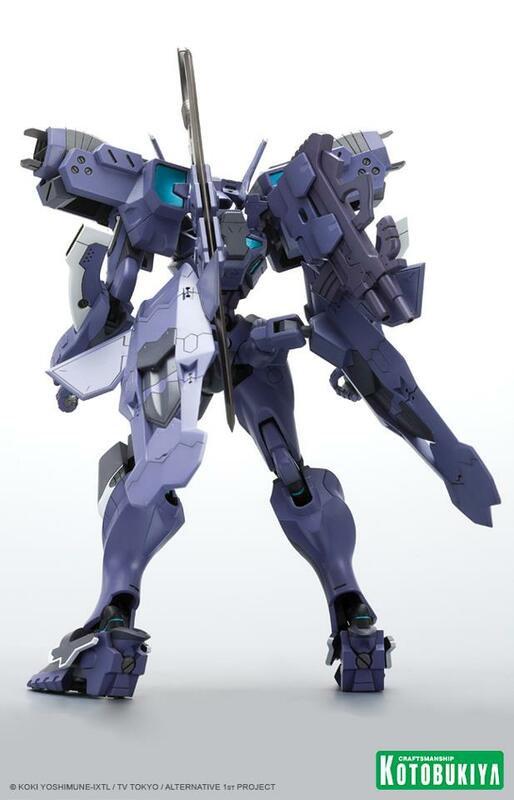 The Nepalese Army Second Lieutenant’s unique version of the Shiranui is captured in the 1/144 scale with fantastic details including the modular armor, heavy shoulder equipment, and distinctive horned head. 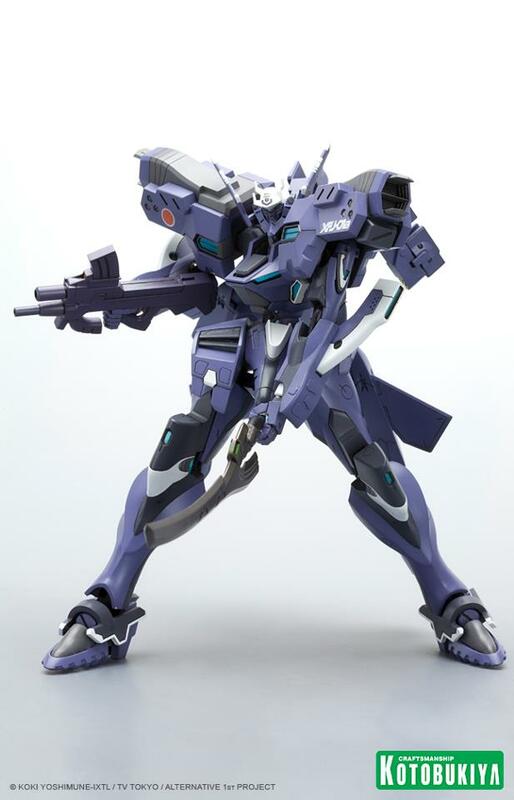 Tarisa’s “2nd” model kit is comprised of 200 pieces pre-colored in blue, gray, and white plastic, and its straightforward construction makes it perfect for modelers of all skill levels. 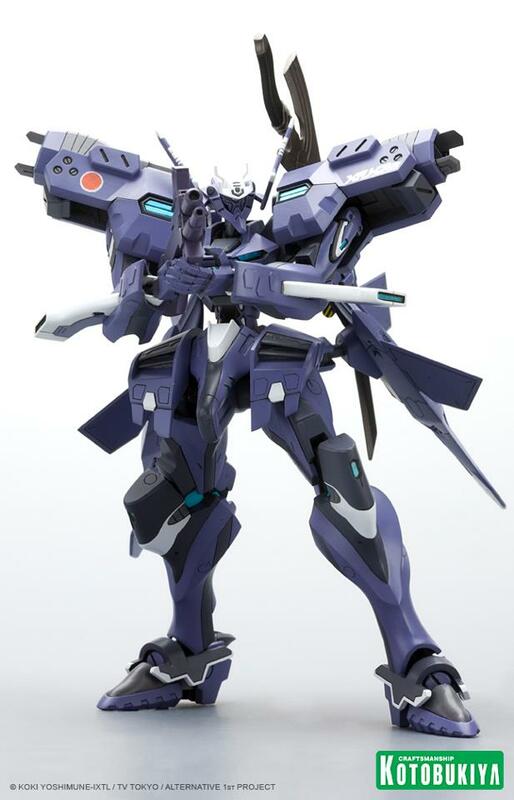 The Shiranui comes with two Formula 87 assault guns and two Zhaodong Melee Type 74 blades that can be mounted on the guns, sheathed on its back, or held in its hands! 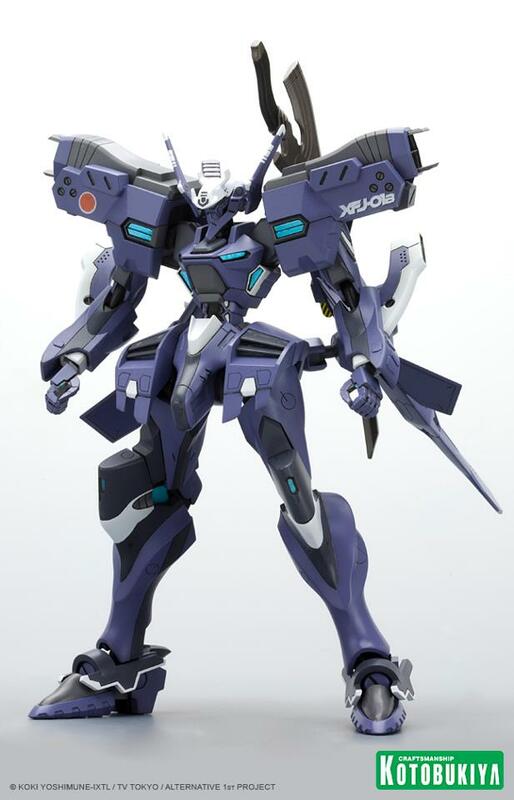 Standing nearly 5 ½ inches tall, this unique Shiranui has 30 points of articulation for extreme poseability (especially on a flying display stand – sold separately). 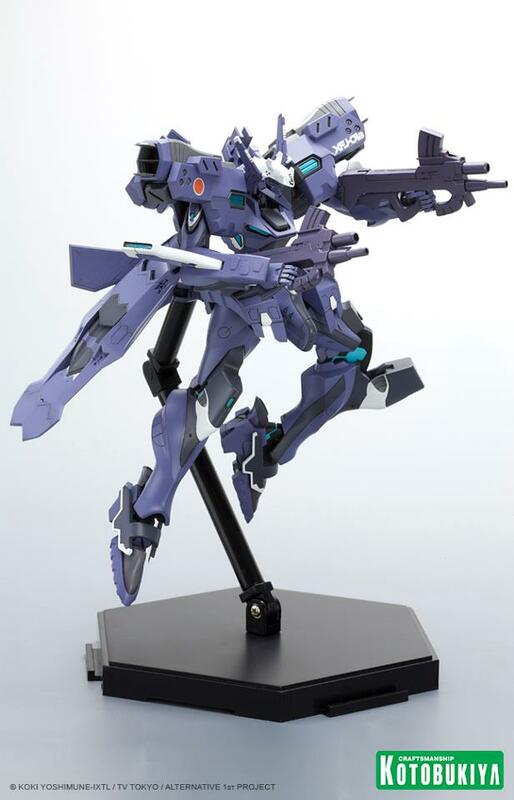 Display Tarisa’s Shiranui by itself or joining a squadron of Muv-Luv units on your shelf. 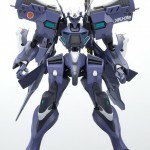 This figure will be available February 2013 and will keep you up to date with pricing info.